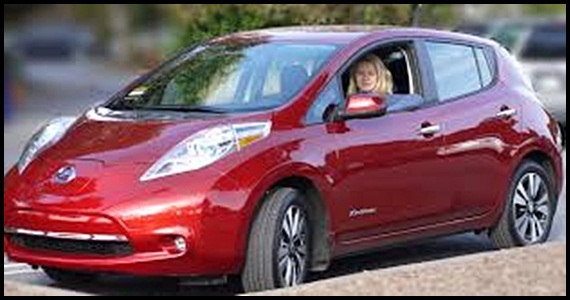 Over the past decade or so, hybrid cars have seen a huge boom in popularity. Sales figures have risen steadily during that time while more and more drivers have at least considered making the switch. There’s a strong chance that you’ve debated the issue at some stage. You’ve probably been waiting for the right time to make that leap of faith. Well, 2016 has arrived, and now is the time to take the plunge. 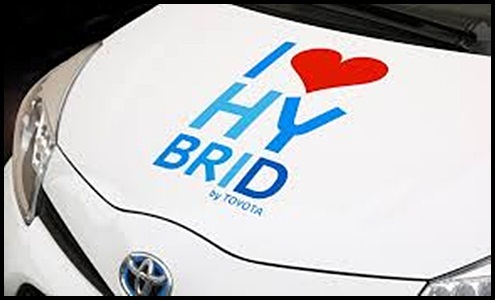 Buying a hybrid is a more attractive proposition than ever before. Here are just seven compelling reasons to take this route when making your next vehicle purchase. The most obvious reason to choose a hybrid is that it protects the environment. We all have a responsibility to make changes for a greener lifestyle, and reducing our car pollution is one of the most effective manners. A battery-assisted vehicle will naturally spit out fewer emissions than a petrol or diesel option. This can only have a positive impact on the local environment. You can use the internet to find a list of the most friendly vehicles on the market. However, you’ll always be fairly safe with a hybrid. Let’s face it, the self-satisfaction of knowing that you’ve made a positive change is a huge reward too. Reduced emissions aren't only great news for the environment; it’s also fantastic news for your bank balance. We all know that running a car is expensive, and fuel costs are very high on that agenda. Choosing a hybrid will naturally reduce your need for quite as much petrol. Those savings will soon add up to make a huge difference to your finances. Meanwhile, there are various tax incentives in place to promote the switch to hybrid cars too. Whether you use those savings to make further eco-friendly changes is entirely up to you. Even if you don’t, the extra funds will certainly come in handy. Buying a hybrid car isn’t exactly cheap, but the market is far more accommodating than this time five years ago. Quite frankly, now is the perfect time to strike for that first battery-assisted vehicle. As hybrid cars become more popular, an increasing number of manufacturers are joining the revolution. Meanwhile, used hybrids at a cardeal warehouse can allow you to find a more eco-friendly motor without needing to break the bank. The sheer volume of hybrids on the market naturally creates greater options and flexibility. That can only put you in a greater position as you look to find the perfect deal. Let’s face it, value for money is still at the top of your agenda. Now is finally the time to get it. 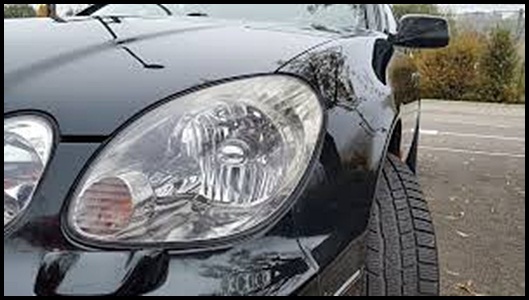 When it comes to buying a car, it isn’t only the initial outlay that needs to be considered. As well as those running costs too, you also need to think about the vehicle’s ability to hold value. You’d have to be an idiot to think your next motor will be the only one you’ll ever drive in the future. So making those preparations is vital. 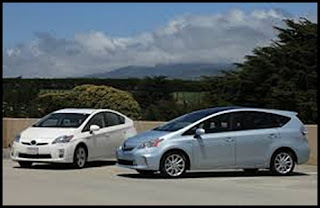 It wasn’t that long ago that hybrid cars suffered worse depreciation than any other option on the market. Nowadays, though, the trend is starting to change. Whether it’s due to the increased production numbers or the presence of hybrids in the used marketplace doesn’t matter. The key is that the long-term financial investment is now safer than ever before. If that doesn’t serve as an extra comfort when buying a hybrid in 2016, I don’t know what will. Our responsibilities on the road don’t stop with buying a better car. All drivers also need to use the road in the most appropriate manner possible. In truth, this is largely down to a mindset choice. Choosing a hybrid forms a huge step towards better driving habits. 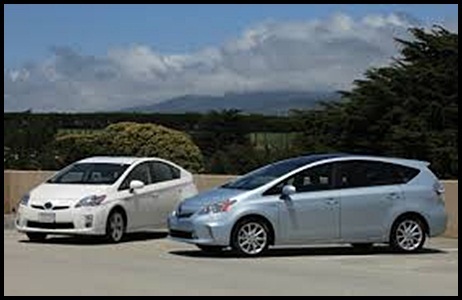 A large percentage of hybrid cars boast driving assistance technology. This will slowly encourage you to rid yourself of bad habits. This will make you a more economical driver. Once you’ve made those changes, you’ll often find yourself using Apps and other tech to further promote better driving. If driving a hybrid can actively encourage you to become a safer and more efficient driver, you should grab the opportunity with both hands. Again, it’s another huge bonus gained from buying this type of vehicle. Anything that Hollywood A-Listers do is instantly cool, and many of them paved the way by turning to hybrids at an early stage. It wasn’t financially viable to follow suit in those early days, but now it is. Driving a hybrid does give you a sense of self-satisfaction. When combined with the comfortable drives that they provide, it has to be a winning selection. In truth, opting for the fully electric version might still be a few years away from becoming the norm. However, the hybrid revolution is one where any driver can now get involved. Boasting a car that can sit proudly on the driveway is a big feature when looking for a new car. Choose a hybrid version, and you cannot go far wrong. Ultimately, you can only take responsibility for your personal actions in this world. Nevertheless, it doesn’t mean that you can’t also have an influence on other drivers. Let’s face it, many people from your group of friends and family have considered the hybrid life too. Like you, though, they’ve resisted due to fear of stepping into the unknown. However, seeing you driving in one of the best hybrids can have a telling impact on their views towards it. After all, if it makes you happy, then there’s no reason it can’t enhance their time behind the wheel also. Word of mouth is a very powerful tool. Encouraging others to join the revolution can only bring further benefits to the environment. Meanwhile, they’ll also gain the same personal rewards as you. What more could you ever need?